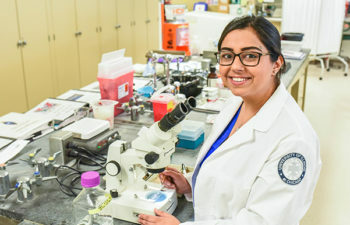 Located on the UIC Health Sciences Campus in a vibrant Illinois city, the student experience here is deeply interprofessional. 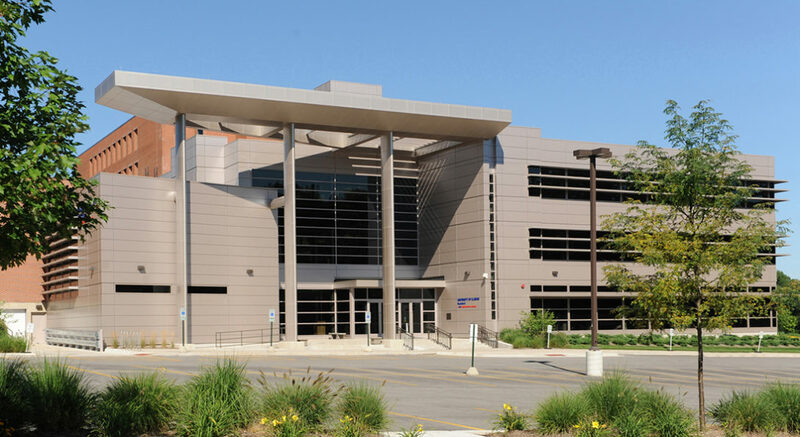 Sharing a campus with UIC's colleges of Medicine and Pharmacy in Rockford has its advantages, from the state-of-the-art Standardized Patient Center to the full-service Crawford Library of the Health Sciences, from sharing a home base with the National Center for Rural Health Professions to enjoying the stellar reputation UIC students have among the region's healthcare industry. 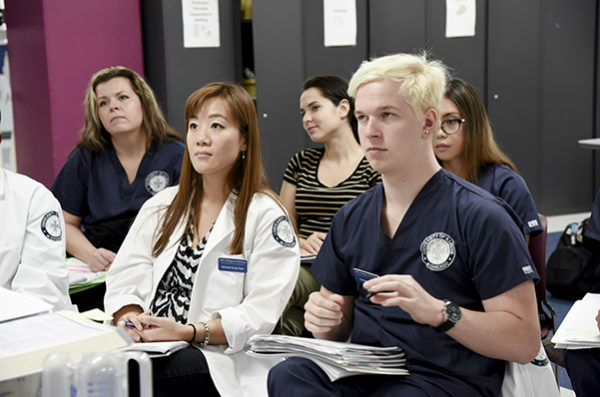 Students in all three professional programs work together on clinical research projects. 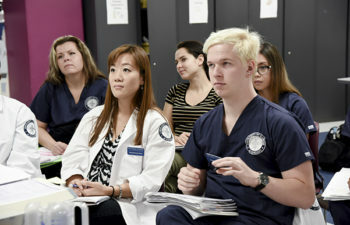 The UIC College of Medicine operates the UI Health L.P. Johnson Family Health Center, where our advanced practice nursing students get exposure to an interprofessional group of clinical instuctors (MDs, APRNs and pharmacists). 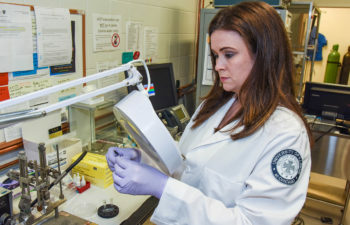 We also have strong affiliations of our own with local VA clinics and area health departments, and we partner with several regional tertiary centers that include Level I Trauma Centers. 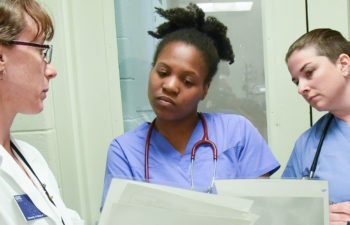 And our nursing faculty in Rockford maintain practices in family health, mental health and women's health. All this in Illinois' second-largest city, just 90 miles west of Chicago. The online instruction made it possible to plan my school work around work and family, while the in-seat instruction really made me feel like a member of the school community. I developed relationships, made friends with people who were facing the same challenges, having the same experiences–friendships that got us through all the demanding experiences and the rigorous curriculum. 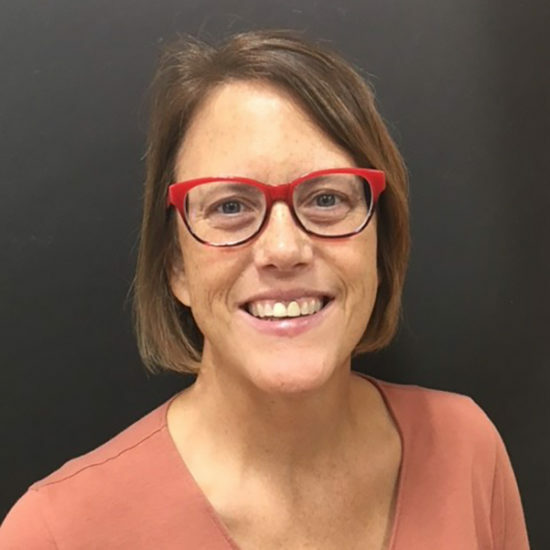 Kelly Rosenberger has years of expertise developing and implementing innovative curricula using a hybrid of online and face-to-face formats. 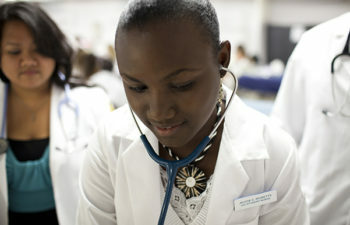 Her accomplishments led to her receipt of the Nursing Excellence Award from the Cleveland Clinic Foundation, her induction into the Sigma Theta Tau International Honor Society of Nursing (Alpha Mu Chapter), and, most recently, her being named a fellow of the American Association of Nurse Practitioners. 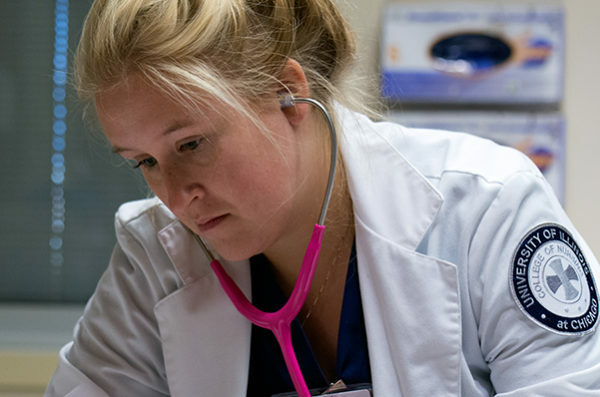 As director of the Rockford Campus, Rosenberger led the development of an interprofessional, longitudinal nursing concentration in rural health nursing. 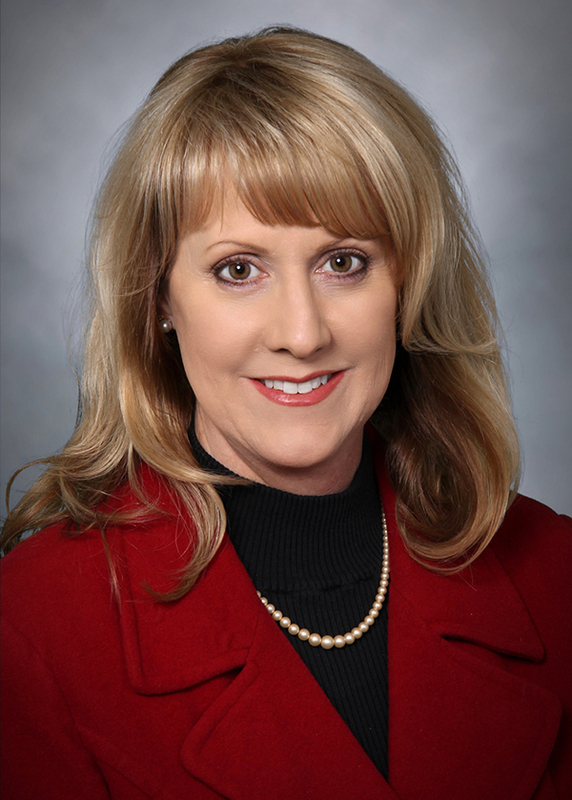 Under her leadership, the Rural Nursing Program (RNURSING) prepares DNP graduates to practice in rural settings, promoting the health of patients and communities through partnerships in education, service, research and policy. She is deeply committed to preparing NPs to care for rural communities by expanding their knowledge of determinants of health and health disparities in those populations. 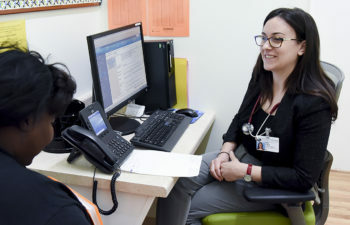 In addition to leading the Rockford Campus, Rosenberger directs the Women’s Health Nurse Practitioner Program and the RNURSING program, and also maintains a clinical practice at the UIC Family Health Center.